We all want to earn money online and now a day we have so many ways o earn money online. 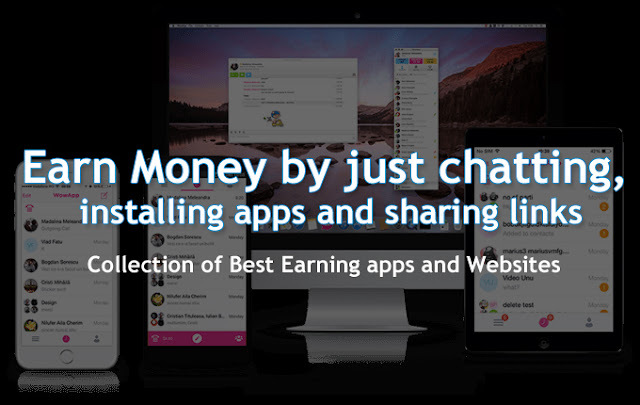 Here are i m glad to share with you some highly and regular earning money sites and apps. Let's check all these best apps and websites. 1. WowApp is social app and website like whatsapp and hike. This is new app yet most useful app for earning handsome money. You can only register direct from here. 2. 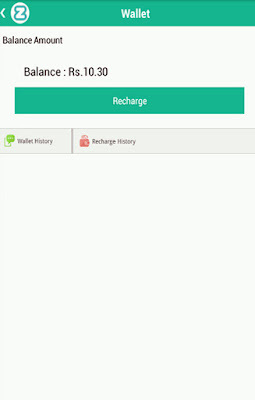 ZipTT is best app/website to earn easy ways to free recharge. In this app there is best option is daily credit. you can earn money by just click daily credit option regular daily base. also ziptt provides various ways to earning credits in ziptt website.